The time above is in your local timezone. We have detected your timezone as "". If this is incorrect, click here to change your timezone manually. The times above is in your local timezone. We have detected your timezone as "". If this is incorrect, click here to change your timezone manually. 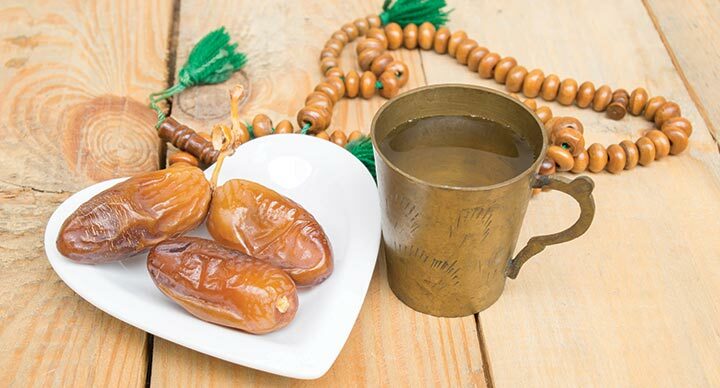 Learn the essential everyday practicalities of fasting: What breaks your fast? 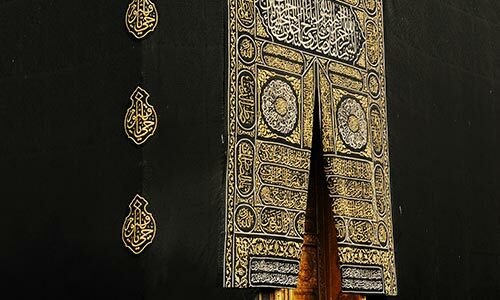 What exempts you from fasting and what does not? How can you be sure your fast is valid? How can you benefit spiritually from your fast? All according to the Shafi`i school. What breaks your fast? What does not? What excuses you from fasting? This short course focuses on ensuring your fasting is firmly grounded through knowing the essential, practical fiqh related to fasting. 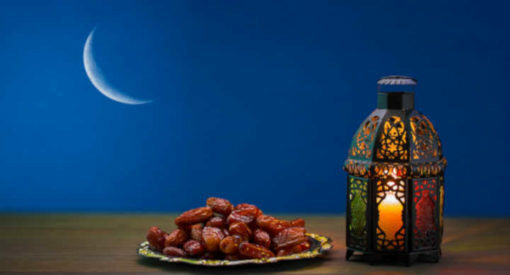 Students will learn how to use moon sighting and calculations to determine the start of Ramadan; they will learn the extremely useful practical scenarios that constitute ‘genuine need’ and excuse one from fasting, and in which scenarios one is obliged to continue fasting; they will learn the crucial everyday practicalities of what breaks the fast and what does not; and they will cover how to reliably determine the validity of their fasts – all according to the Shafi`i school of fiqh. The course will also introduce the student to the ultimate goal of fasting: benefitting from the fast spiritually and harnessing the inward change. 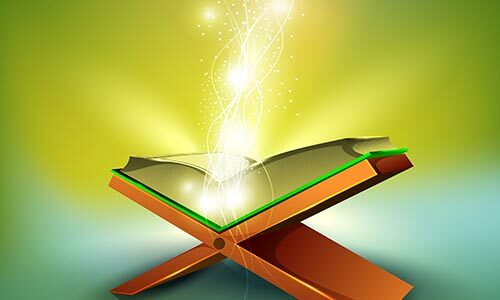 The course shall use a number of case studies and practical real-life scenarios to ensure students have grasped the principles behind the fiqh rulings and can apply them correctly to everyday life. The course consists of four live sessions that are recorded and supplemented with handouts. Ustadh Tashfeen highly encourages students to post their questions in the forum over the course of the week, which are answered during the live sessions. The course shall not use any graded assignments, quizzes or exams. 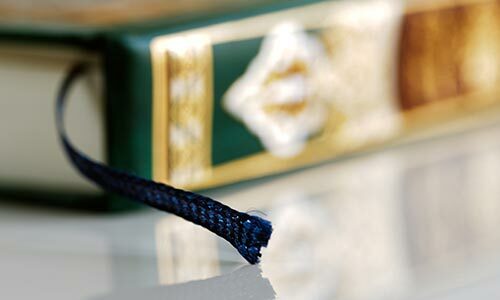 The Shafi i Manual Of Purity, Prayer & Fasting by Ustadh Tashfeen Ekram is recommended reading for this course. Purchase it here. 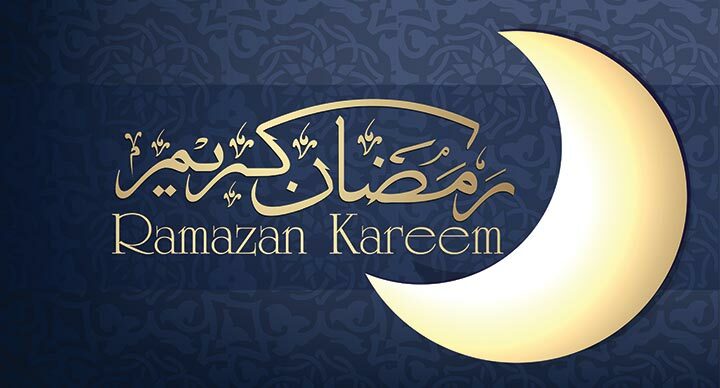 Fasting Ramadan is an obligation that becomes due as soon as one becomes a legally responsible adult. It is one of the five pillars of Islam. 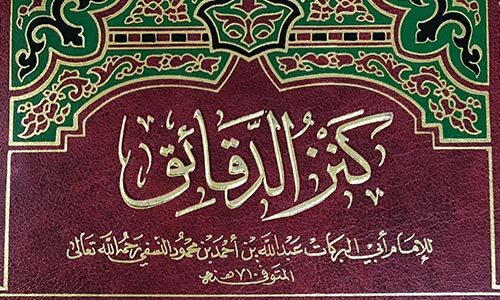 Being a foundation-stone of the basic covenant of our religion, knowing the practical ins and outs of fasting that one faces on a day-to-day basis is therefore an absolute necessity for every legally responsible Muslim. How shall I practically benefit from the course? Upon completion of this course, you will have put your fasting on solid ground, InshaAllah. You shall know when you should fast, when you are allowed not to fast and when you are required to continue fasting, how to fast and what to avoid while fasting. You will also have a deeper understanding of the spiritual change the fast is supposed to bring about and how to allow that to happen, what can stop you from benefitting from your fast, and what practical steps you can take to make your Ramadan more beloved to Allah Most High. What is the most interesting thing I’ll cover in this course? 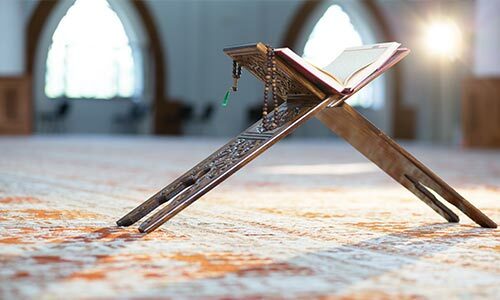 For the Muslim living in the West, the discussion and disagreement surrounding such important religious and social dates as the beginning and end of Ramadan and Eid is often very disturbing. Families are often divided as to what to do and this eats at the hearts of those who would rather be busied with their Lord and His worship. 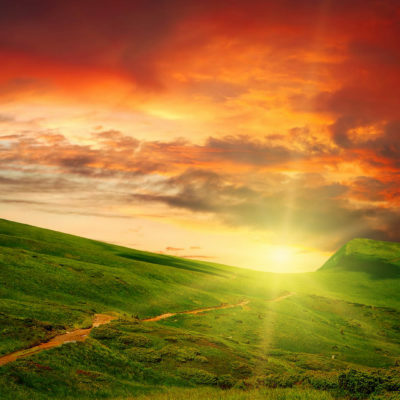 In this course, a discussion of the positions in the Shafi`i School will attempt to bring much needed unity to Muslims in Western countries with the hope that the day will come when all will be praying Eid on one day, in a united gathering before their one Lord. This course is designed for Muslims who want to know enough fiqh to put their fasting on a solid footing. It is not a technical course with a focus on the various positions of fiqh. Rather it is a minimum time-commitment, practical course designed for every Muslim, not exclusive for students of knowledge.